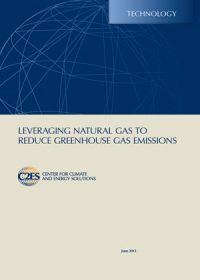 The ENGO Network on CCS actively advocates for policies that will lead to the rapid uptake of low carbon technologies and climate change mitigation strategies. 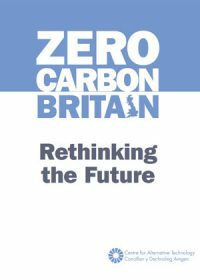 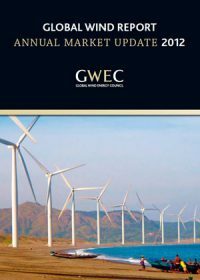 Following the Network's 2012 paper, this work re-examines the role of CCS as a technology traditionally perceived as specific to coal-fired power generation, but whose value is now widely recognised as much broader: in the decarbonisation of power generation fuelled by natural gas, in the industrial sector, and in the increased focus on removing carbon from the atmosphere through bio-CCS. 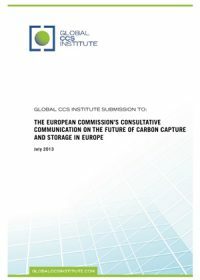 Earlier this year, the European Commission initiated a debate on the options available to ensure the timely development of CCS and released a Consultative Communication on The future of Carbon Capture and Storage in Europe. 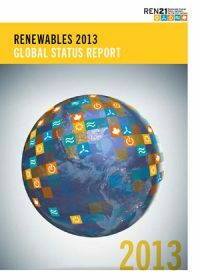 The need for the debate is driven by recognition that fossil fuels will remain an integral part of the future energy mix in the European Union. 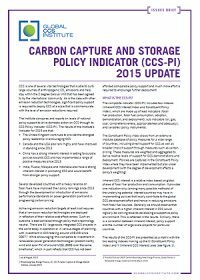 At the same time the challenges experienced in successfully establishing any large-scale CCS demonstration projects in Europe underline the issues in eliminating CO2 emissions this century in a cost-effective manner. 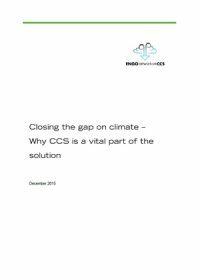 The Consultation identified many of the issues faced by CCS project developers and seeks advice on the best policy framework to ensure that the demonstration and further deployment of CCS takes place without further delay. 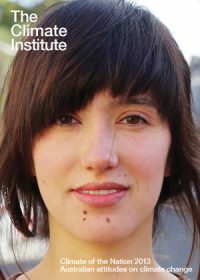 This report outlines the outcomes of a European Parliament workshop held in Brussels on 20 February 2013, hosted by Directorate-General for Internal Policies. 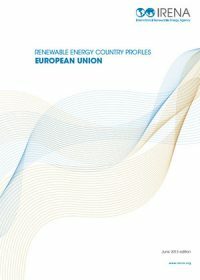 The workshop consisted of an exchange of views with representatives of EU institutions, research institutes, biofuels industry, NGOs and other stakeholders. 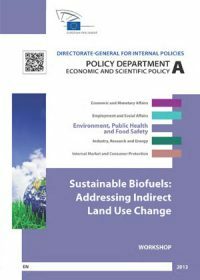 The first part presented the European Commission's proposal and provided scientific input on the assessment of the impacts of indirect land-use change (ILUC). 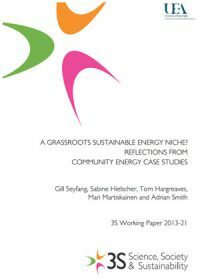 The second part introduced policy options and future perspectives from the point of view of industry and NGOs.